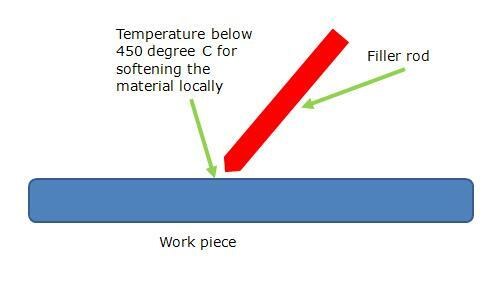 Soldering process is similar to that of brazing except the temperature. The temperature here must be below 450 degree C as per American welding Society (AWS) definition. Ideal applications: Used extensively in electronics industry for making connections on PCB.